The time just flies by and suddenly it is 2 weeks since our Away Day and we haven’t blogged it yet!! So here goes. Most of the SAND Action Group headed off to South Shropshire and the magical place that is Westhope College for our second ever away day. It is so important to grab this space when we can and invest a bit of our time and SAND’s money (not much, it is a remarkably reasonably priced venue) in proper reflection and planning. 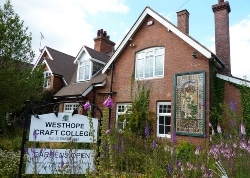 Our usual monthly meeting of the SAND Action Group was replaced with an Away Day – a full day out at the very lovely Westhope College in South Shropshire. 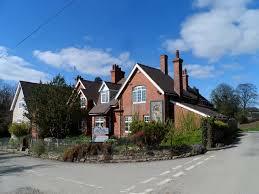 What a great idea to get out into the countryside and spend some quality time together. 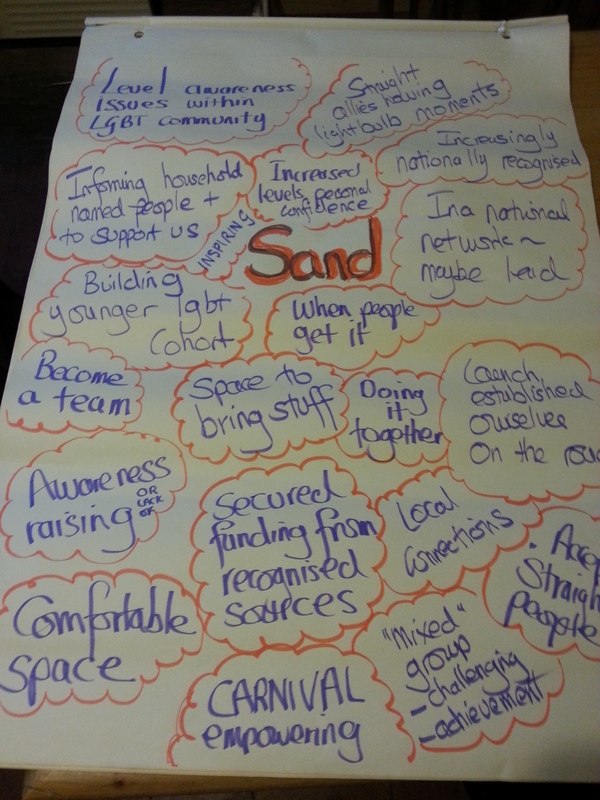 Two SAND Action Group members are trainers and facilitators in their day jobs and put together a plan for the day which would spur the group on whilst maintaining a focus on exploring and increasing its influence. We chose a venue that was beautiful, very different from our usual space, in a different location, affordable and generally very lovely – we could not have chosen better and were very well looked after. We started with some discussion about what SAND has achieved to date. – and how being part of the SAND Action Group makes each of us feel. This was to encourage some reflection and consideration of the group working collectively – ‘we are a team’ was a lovely first response! We will use this information to match to our action plan and identify our routes to influence – looking at how they complement each other. From there we will start contacting individuals with specific tailored messages. We spent a bit of time pondering the ‘we treat everyone the same’ mantra that seems t o come from all quarters when we raise any of these issues. We got into small groups and considered possible ways of countering this – for example using the ‘blocks’ image that we like (see right) and other useful images (see below). The ideas arising from this short piece of focused attention was really valuable. We realise that we could use facts to illustrate how people are no t all the same: some are married, some have children, some live in cities, some have large families …. one of the groups used a physical activity to illustrate difference and we hope to work this up in the future; the third group thought about encouraging the respondent to reflect on what they are saying, for example ‘do you feed everyone the same?’ Also to illustrate our own fallibility and use an example of when we have got something wrong to help people manage their own feelings of instinctive defensiveness. From this we could see that SAND can usefully take different approaches depending on what we are wanting to achieve – and use appropriate methods of communicating those different messages, whether through social media, reports, press release etc.